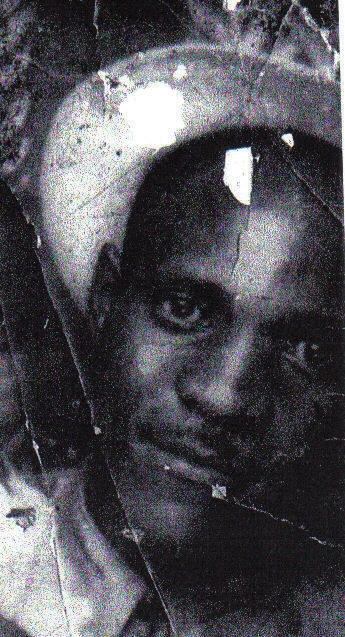 Louis Brown Jr. (son) of Louis & Ruth Brown and researcher of family history. Hello Family we hope you all are well. The family reunion has been pushed out to summer of 2019 and will be held in Alexandria Louisiana. The Facebook family page has been and continues being a useful tool in connecting old and new family members. We look forward to meeting everyone personally and love you all. Kay Brown Durden, daughter of Louis and Ruthie, and webmistress. Posted July 6, 2016. 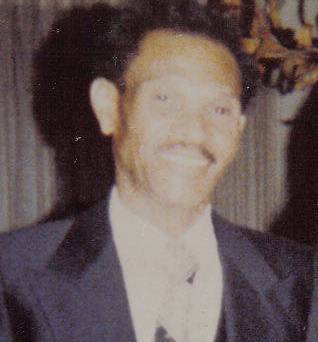 The following information is by Louis Brown Jr our family historian: To the Dorty and other related family descendants my name is Louis Brown Jr. 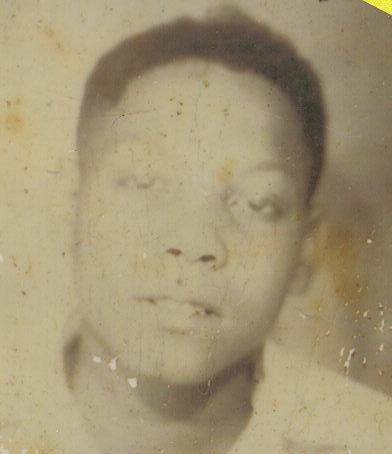 I am the son of Ruthie Mae Dorty and Louis Brown Senior. We are looking for descendants of the Dougherty family who came from Virginia to Louisiana about 1870; the first year African Americans in Rapides Louisiana were included in the census. That census showed the Dougherty family living on Levin Luckett’s plantation in Rapides Station outside Alexandria Louisiana and included our great grandfather Richard Dougherty, his wife Betsy and their five children. One of the children was Milly Dougherty who married Jerry Williams after his first wife Harriett Brown died. Jerry and Harriett had three sons which included twin boys; one died. 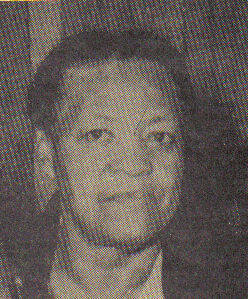 Jerry Williams had a total of eleven (11) children with Harriett and Milly. Some of Milly’s children carried her maiden name Dougherty and the others carried her married name Williams. Our family surname was spelled numerous ways starting with Dougherty in 1870, in 1900 Doroty and Dorothy, in 1910 Dorrity, in 1928 Dorothey, and 1934 Dorty. Census takers likely spelled it how it sounded, but all these surnames are attributed to the Dougherty family born in Rapides Station and Alexandria Louisiana and have been verified by names and birth dates. After the plantation closed the family moved to the Sonia Quarters and from there to Sam Town. Edward Dorty (Uncle Buddy) was the first family member to move to Sam Town. 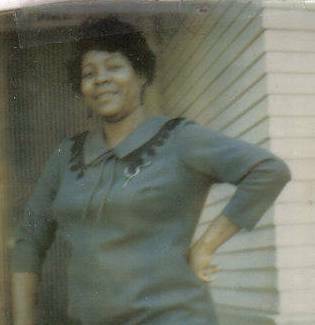 Family members may not know I was born in Uncle Buddy’s house on Overton Street and also lived with my grandmother Lillie Dorty. I also lived with Louis Dorty Jr, Aka(Uncle Snook) on Copper Street in Alexandria. During that time there were four family homes on Copper street; (1) Roosevelt Dorty, (2) Lilly Dorty, (3) Edward Dorty, (4) Louis Dorty Junior. 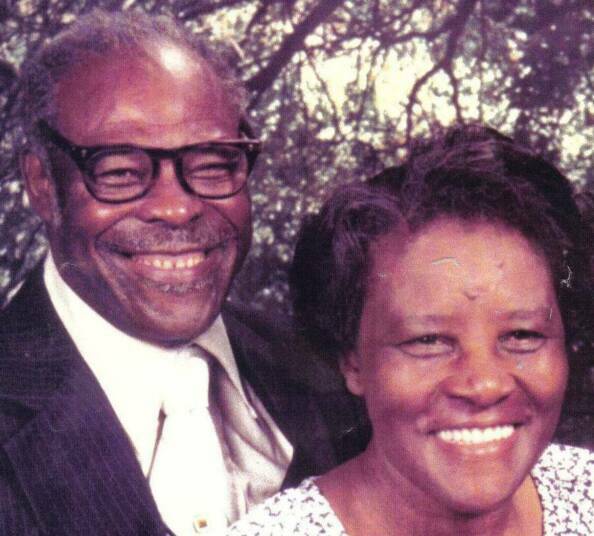 My grandparents were Louis Dorty (listed as mulatto) born 1881 and died December 12, 1934. Lillie Young Dorty was born August 12, 1898, died January 20, 1963. One of their 13 children died early, the other 12 are listed on the Lilly/Louis link above. The Dorty’s are also related to many other families including the: Williams, Ambush, Russell, Johnson, Harvey, Texada, Yarborough, Young, Turner, Thomas, Butler, Berry, Brown, Brady, Isles, Jones, Bastups, Daniels, Dority, Ross, Robinson, Hayes, Hensley, Winchester, Brown, Pollard, Davis, Lewis, Bird, Byrd, Pinkett, Bennett, Boss, Young, Tibbs, Thorne, Cheatam, Smith, Piper, Rufus, Gilder, Powell, Lawson, Green, Gray, Shorter, Addison, Mathews, Archinard, Morris, Baylor, Beatty, Shorter, Comfort, Stewart, Howard, James, King, White, Kennedy, Newell, Madison, Crunkshank, Breda, Perry, Wagner, Gibson, Stanley, and Binn. 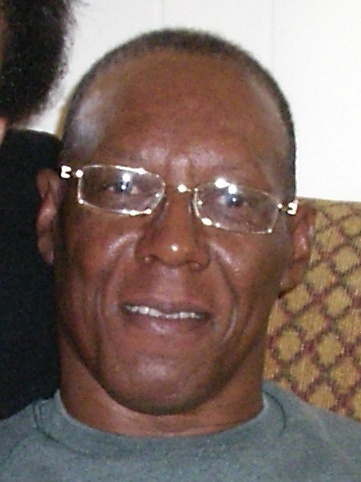 If you are a family member or have information about them please contact Louis Brown Jr, on Facebook, write Louis Brown at P.O. Box 6394, Alexandria Louisiana, 71301, or email us using the link below.